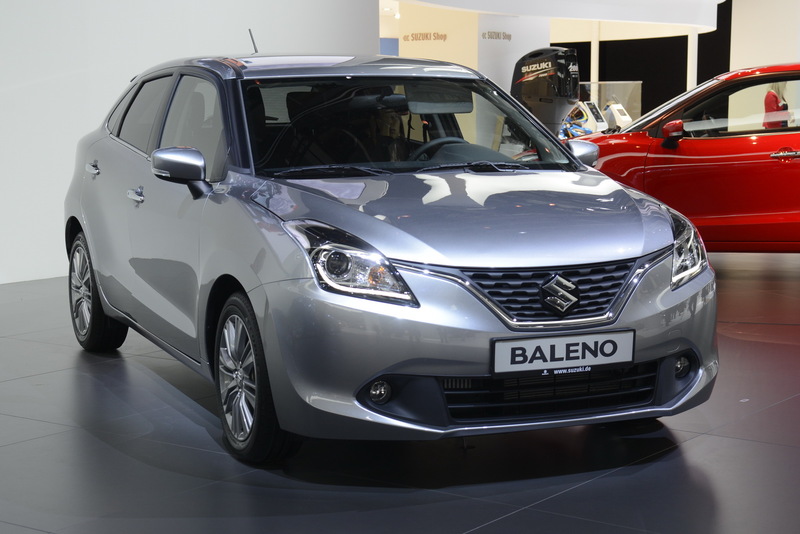 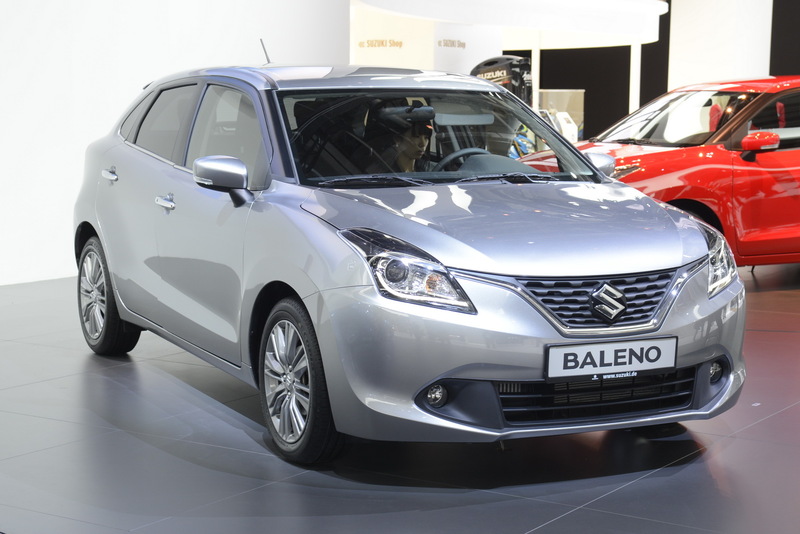 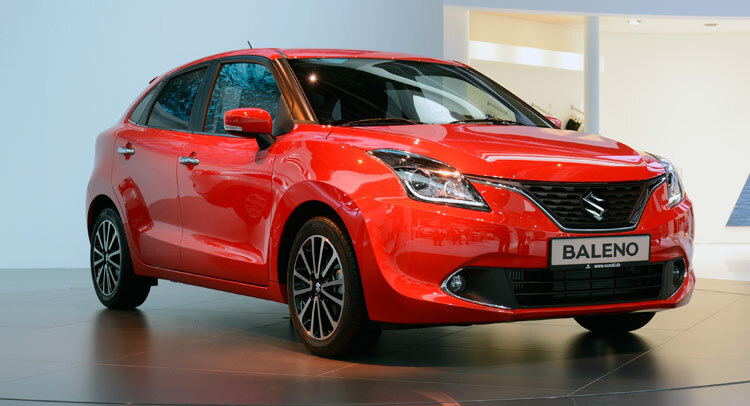 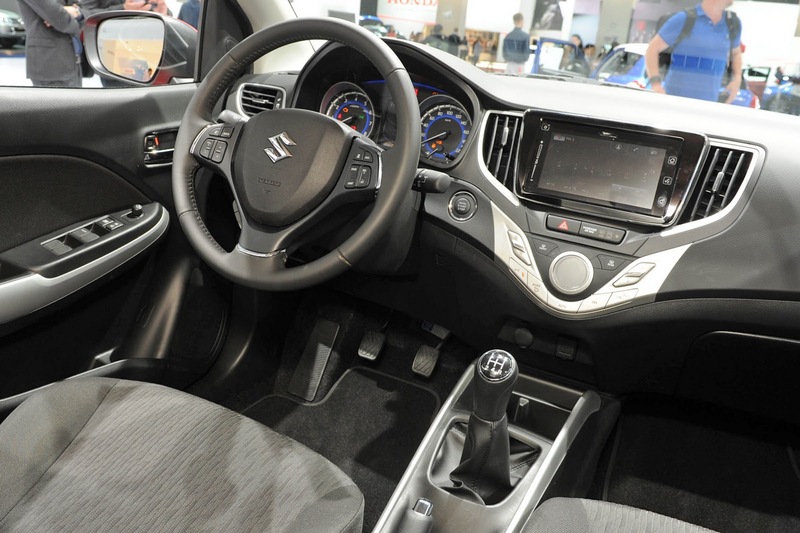 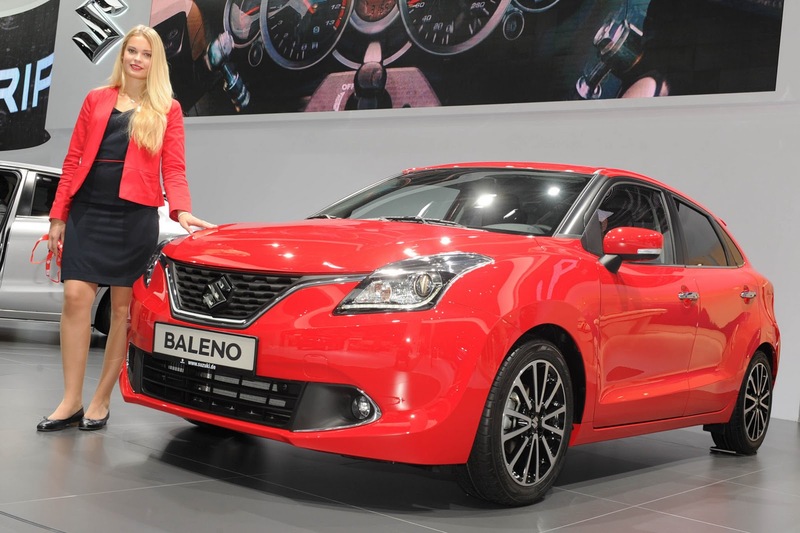 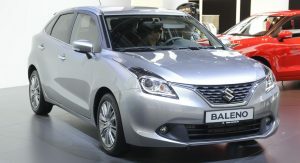 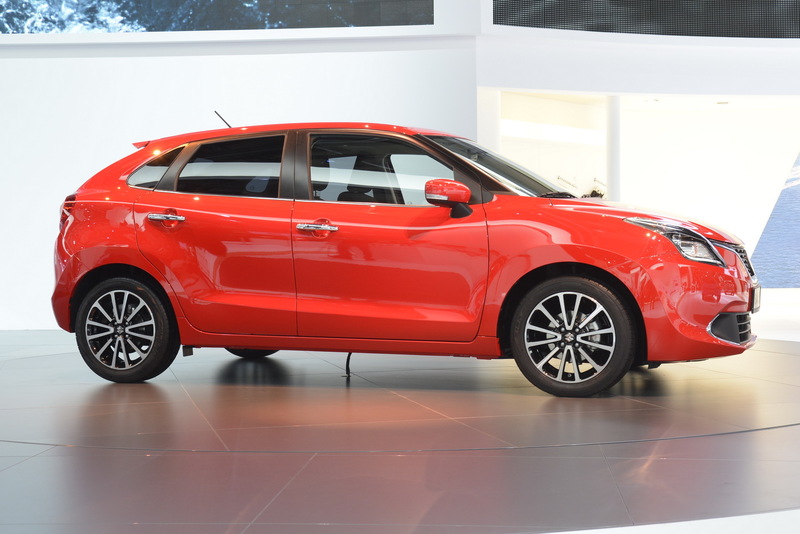 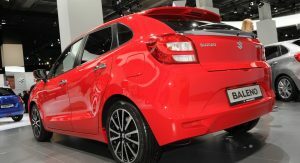 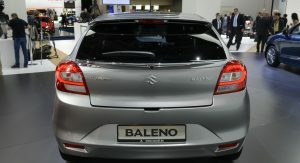 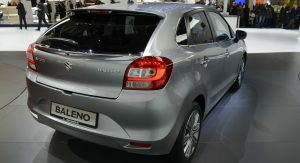 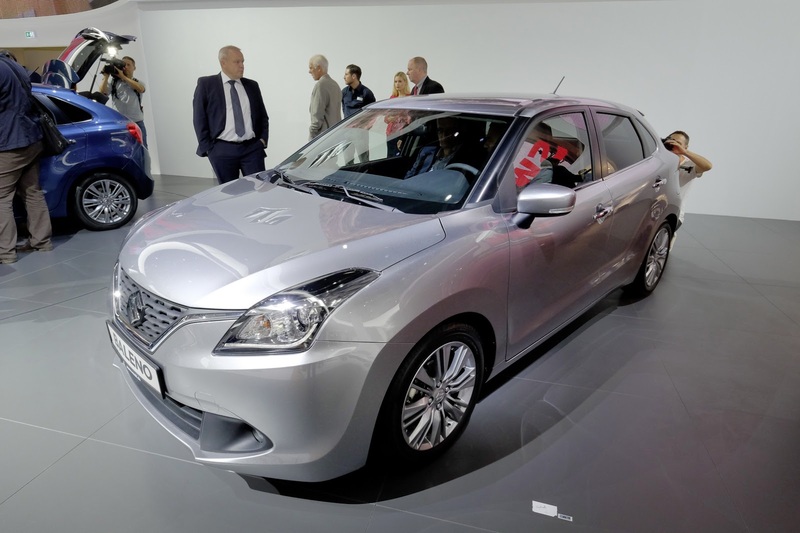 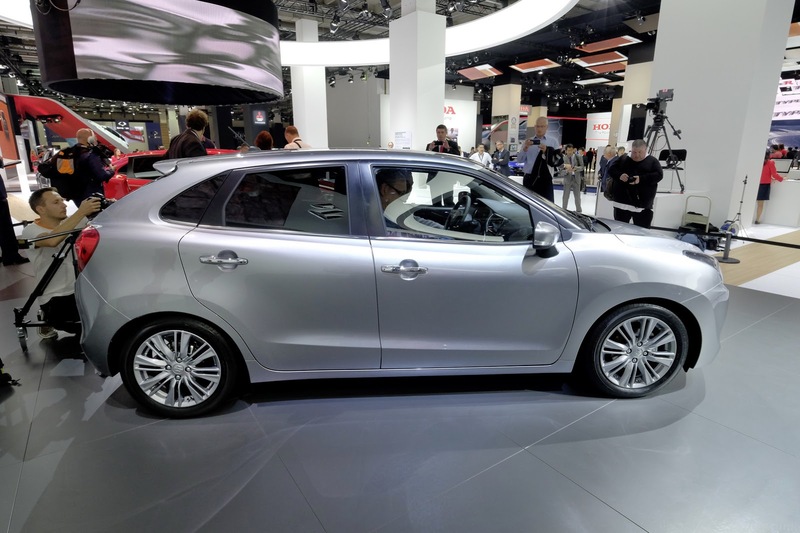 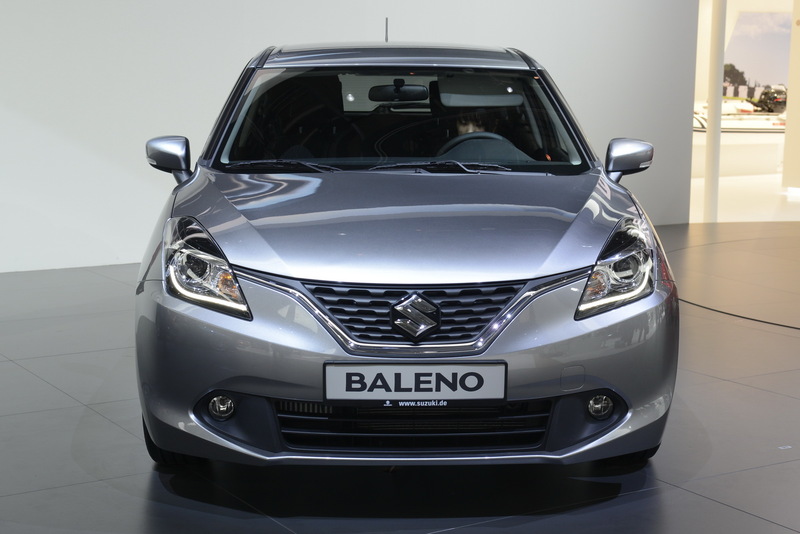 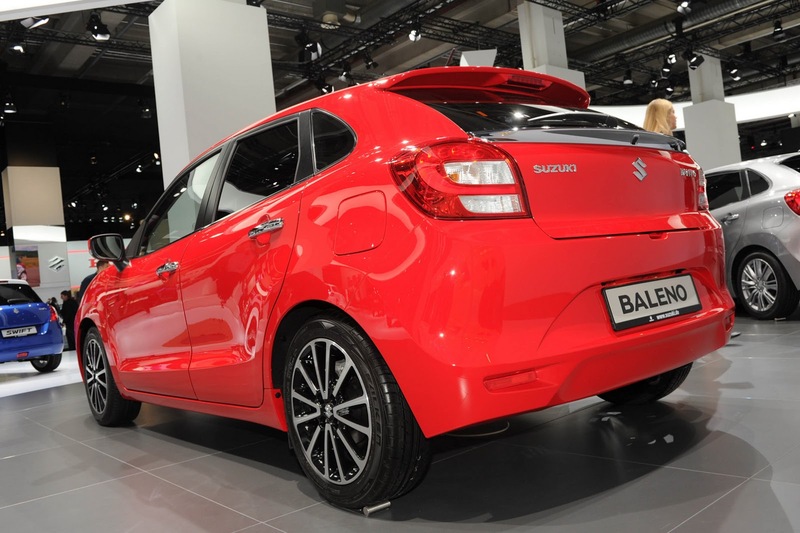 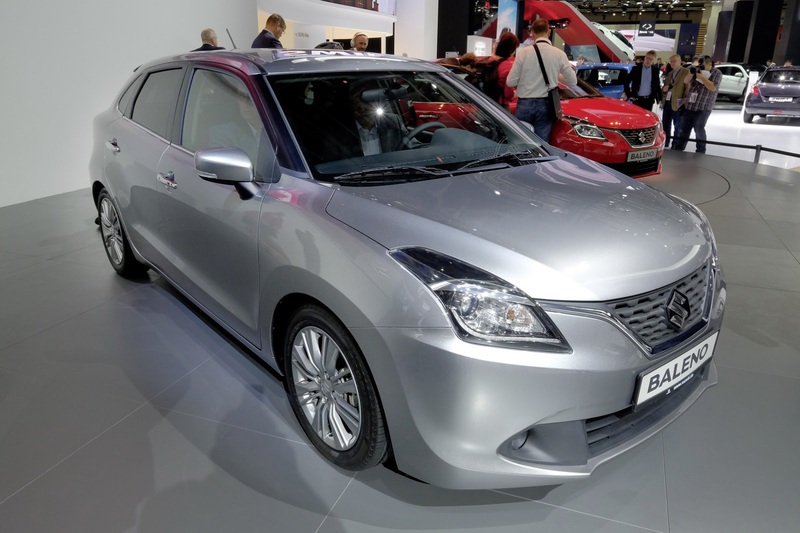 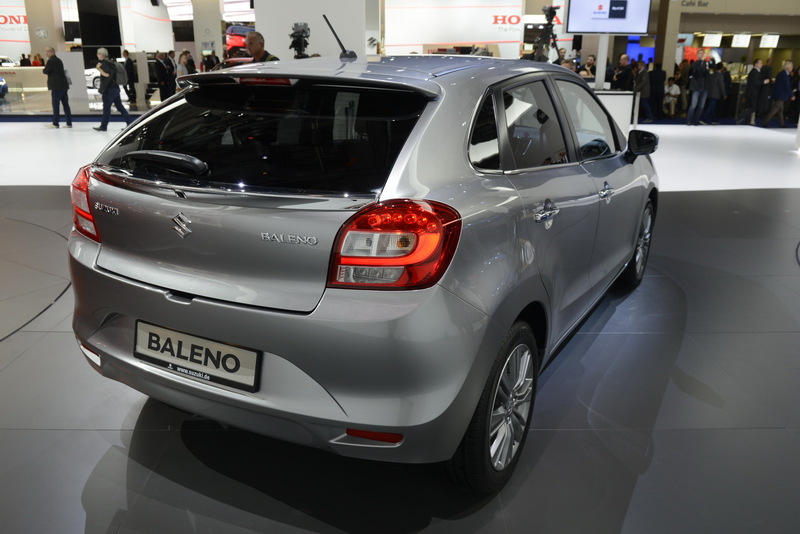 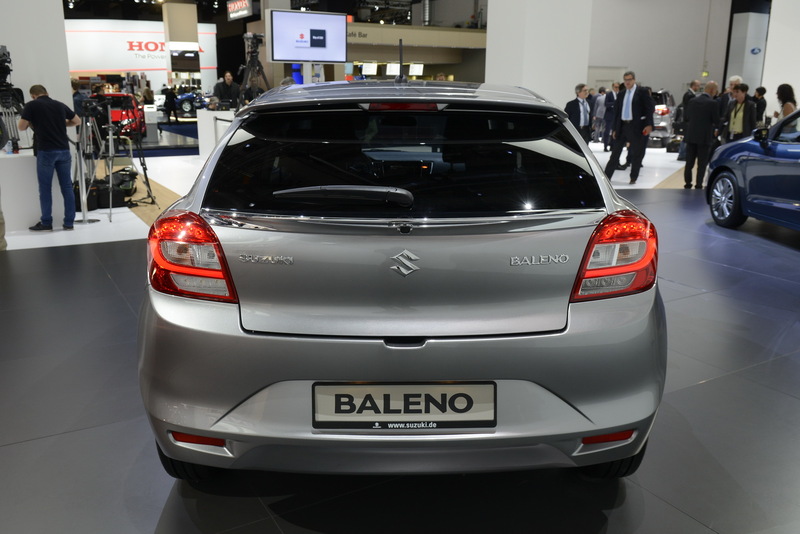 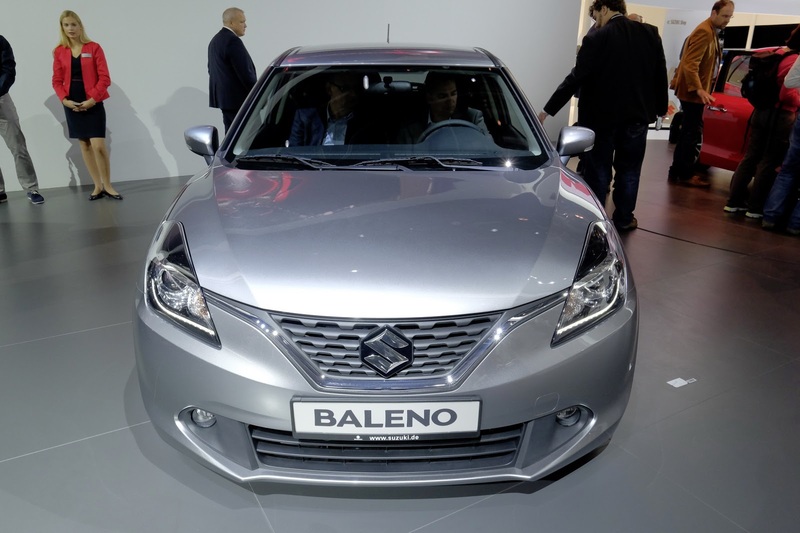 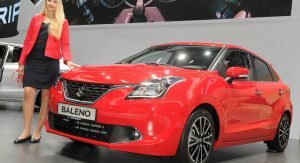 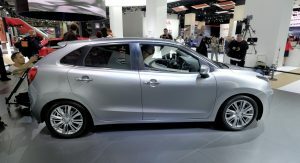 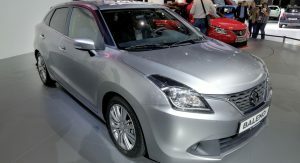 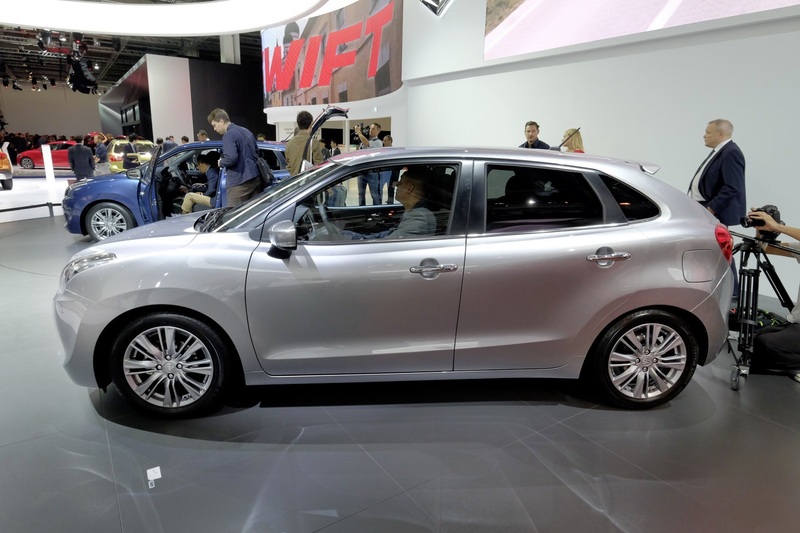 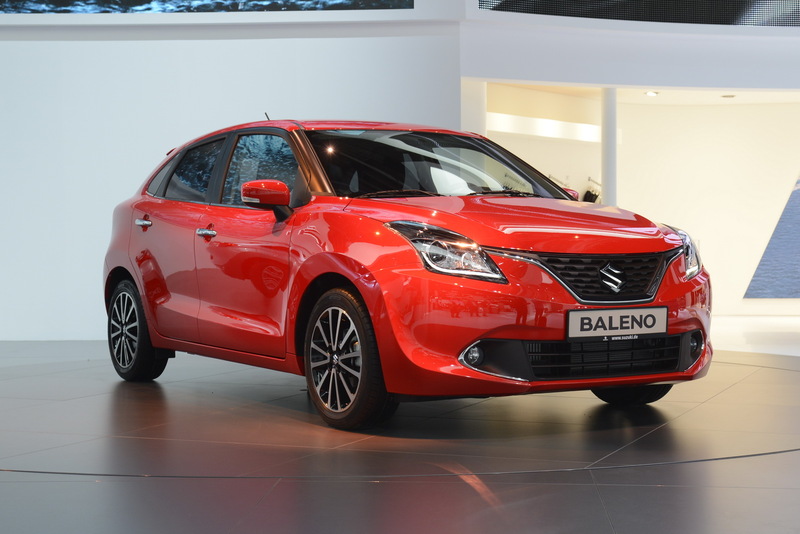 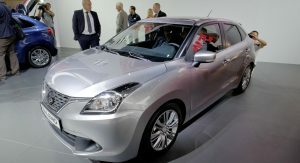 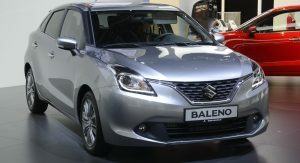 The new Baleno hatchback is Suzuki’s answer to the Renault Clio and Ford Fiesta. 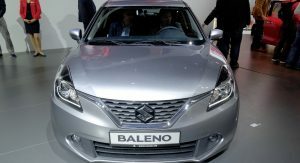 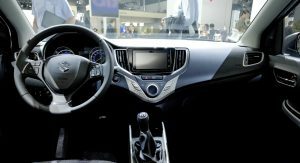 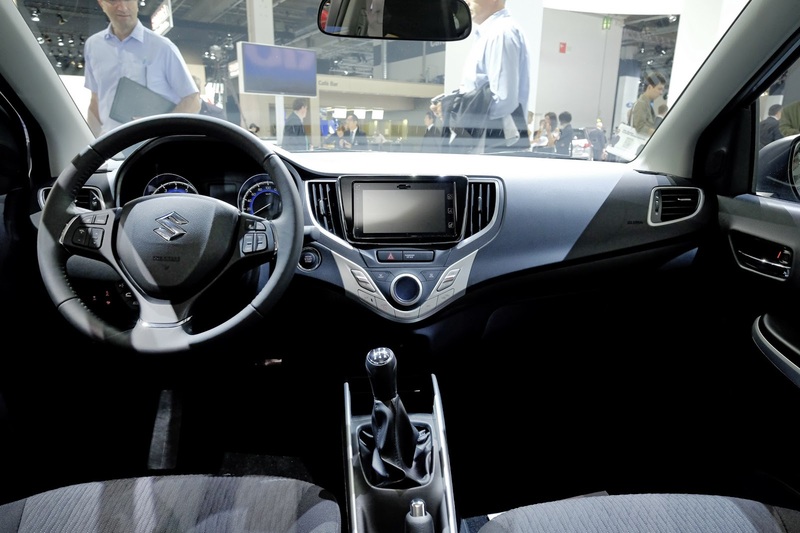 Set to reach Euro showrooms early in 2016, it promises to deliver a compelling and cost-effective alternative in the segment. 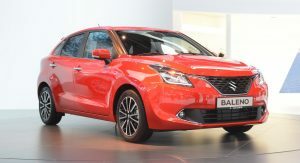 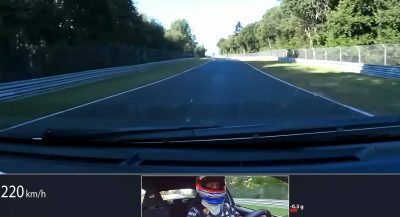 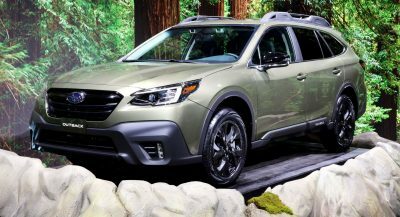 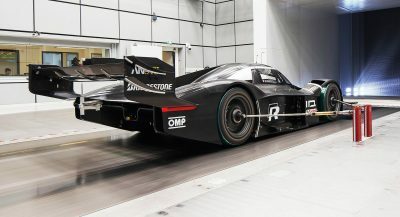 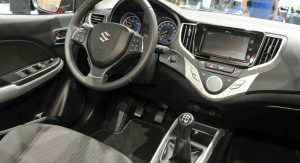 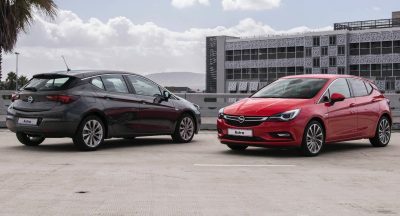 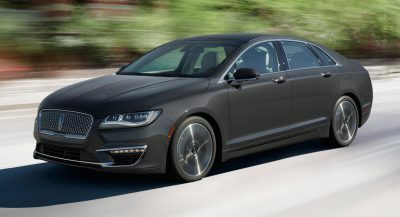 Punch from the unit sounds decent, as it packs 110 hp and 170 Nm / 125 lb-ft. There’s still a more traditional four-cylinder 1.2-liter non-turbo and that will constitute the base of the range with 89 hp. 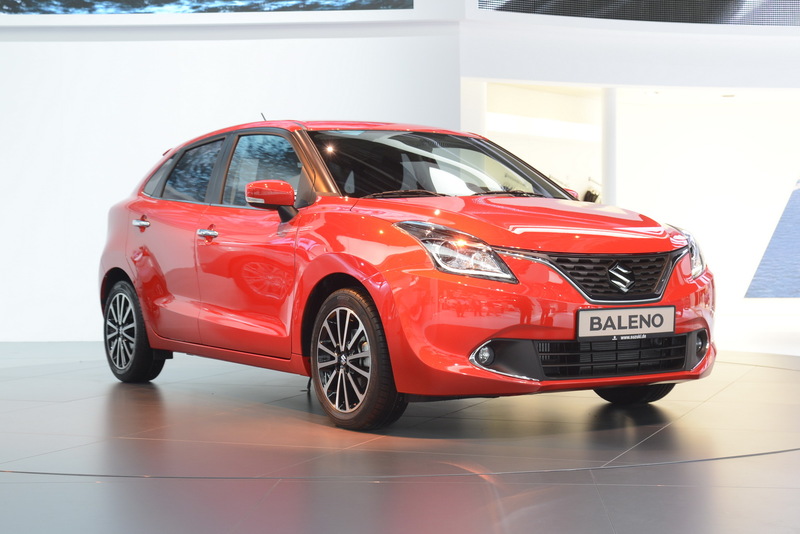 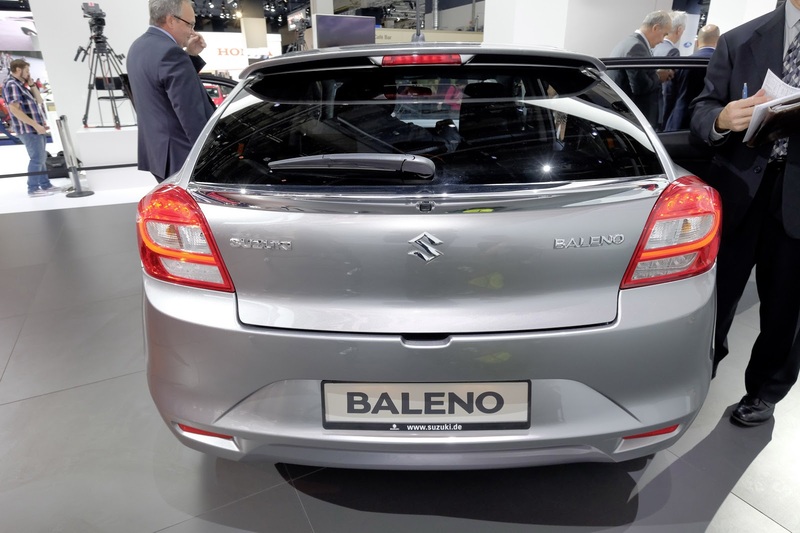 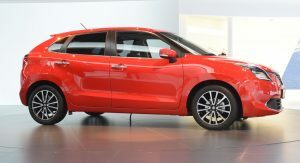 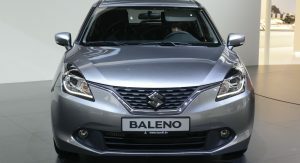 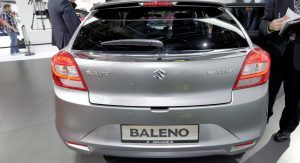 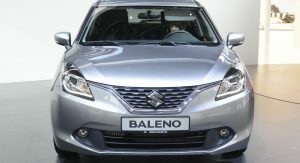 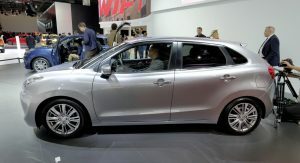 The question is whether or not people will like it’s styling as that seems to be a big selling point in Europe – is the Baleno pretty enough to cut it here?